Know the MLS Number or Street ? 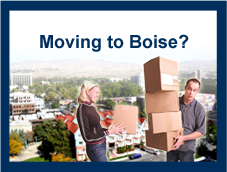 Welcome to HomesNBoise.com! 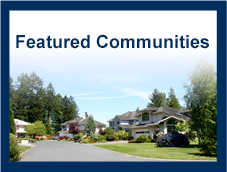 Learn about real estate online. You won't "hit walls" on this web site. We provide accurate and trusted info. When you are ready, contact us! Register or don't, you still get the information you want! www.homesnap.com Looking for a home to buy or rent? 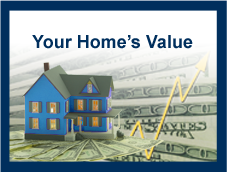 Use Homesnap to search homes for sale and homes for rent. 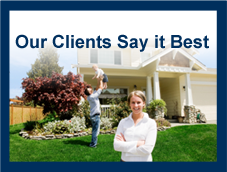 Find the real estate and rental listings that fit your search criteria. Homesnap is powered by the same real-time data used by REALTORS®.